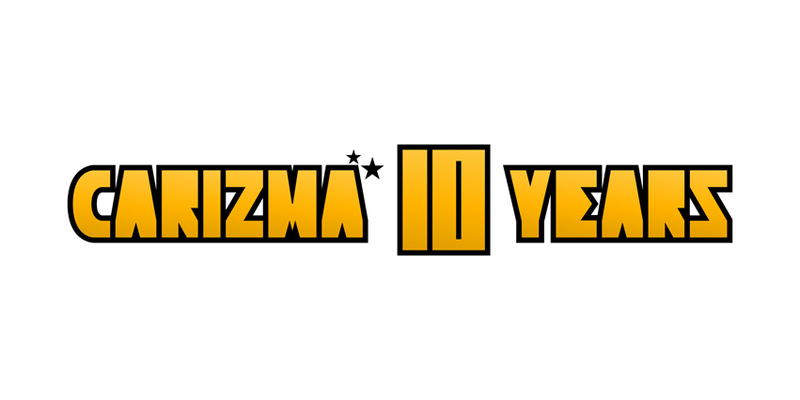 Japanese Techno Label CARIZMA has celebrated 10 years anniversary in 2014! From foundation of the label in 2004, mainly releaseing tracks are uplifting TECHNO/HOUSE tunes flavors DISCO. They release the monumental picture vinyl compilation for anniversary. These celebration tracks are made by label representative artists, Moa the boss of CARIZMA and Arai Lazer, A-Inc, Ryoh Mitomi. 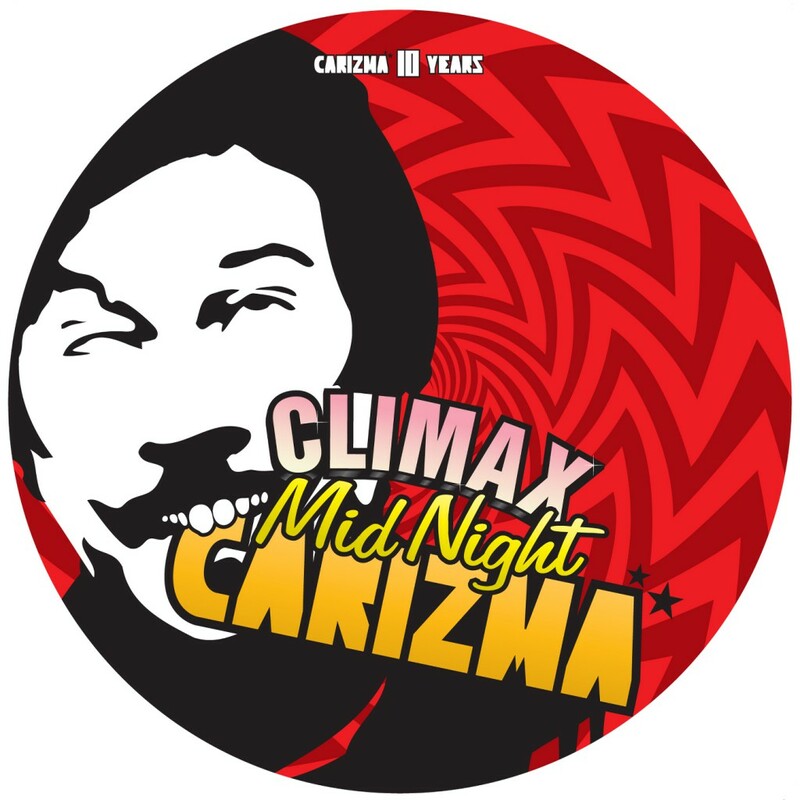 Now, CARIZMA reach the CLIMAX of the vinyl with 10 years history! !